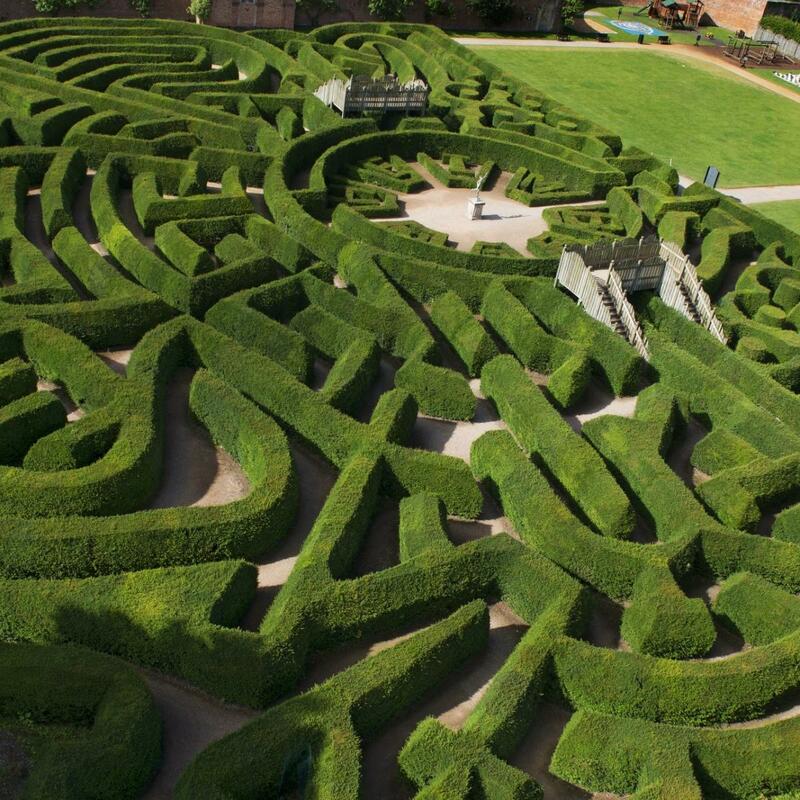 Find your way out of the beautiful Marlborough Maze located in the Pleasure Gardens, a ten-minute walk from the Palace or use The Miniature Train. The maze is two miles in length and made up of hundreds of yew trees in a design inspired by the history of Blenheim Palace. The maze can provide hours of fun, depending on how long it takes you to find your way out! Located near the maze is The Pleasure Gardens Pizza Café, offering fresh pizzas, coffee and much more.